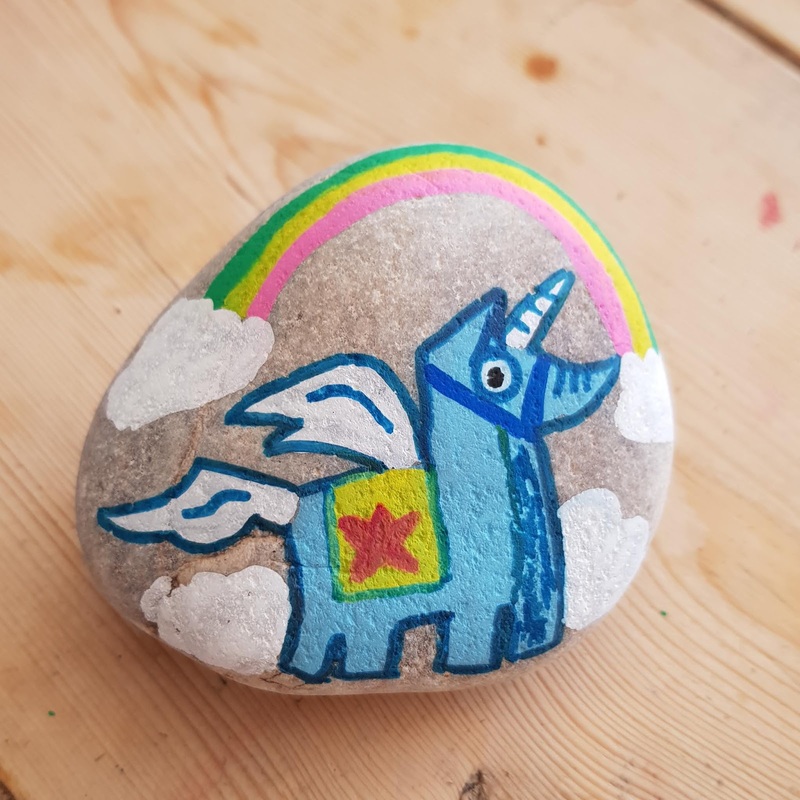 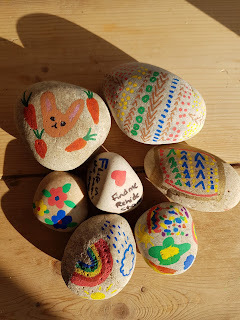 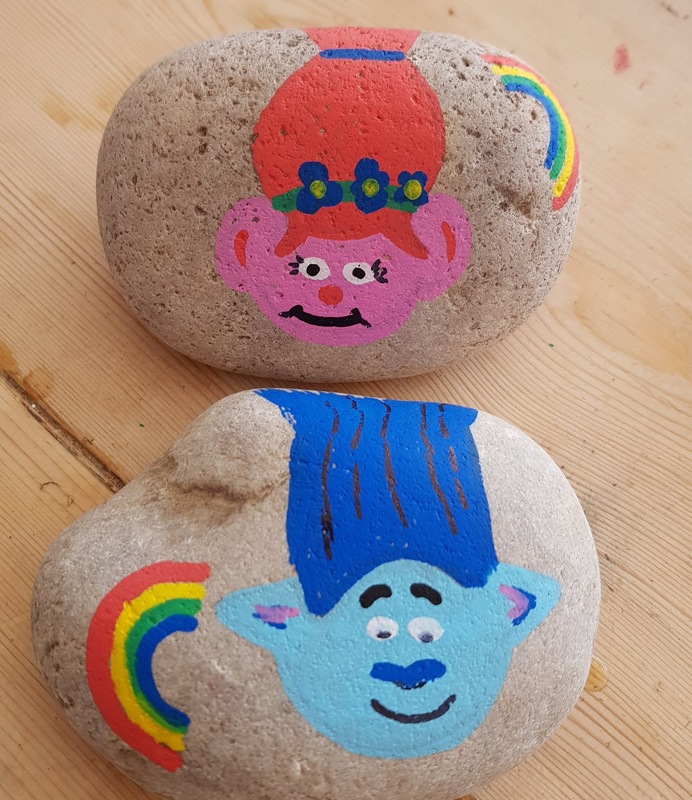 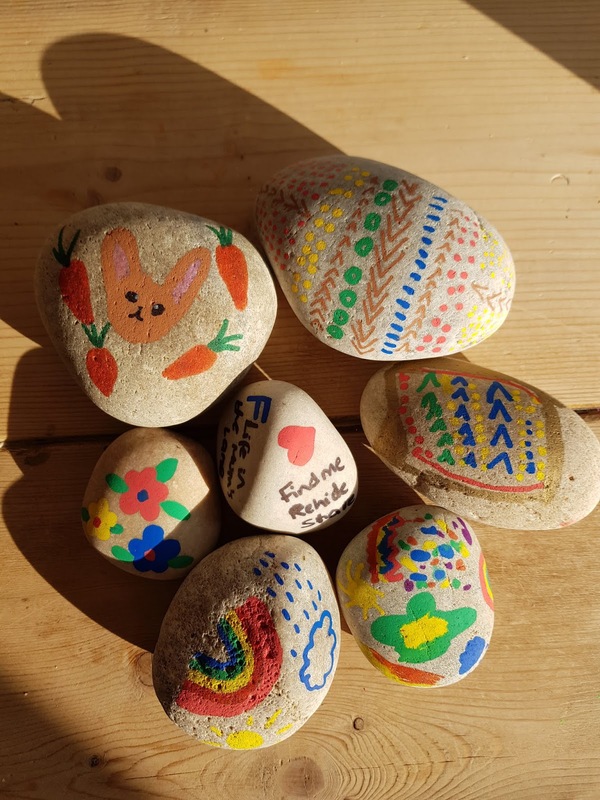 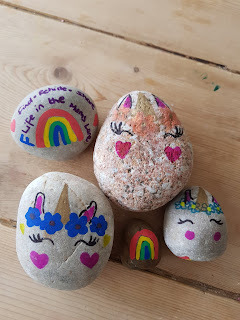 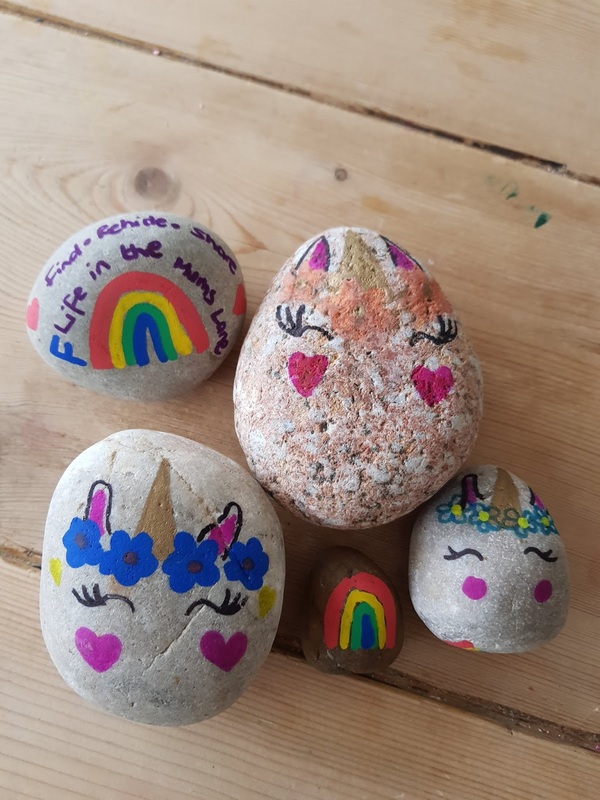 Our house has got really into decorating rocks as part of the rock hunting craze. 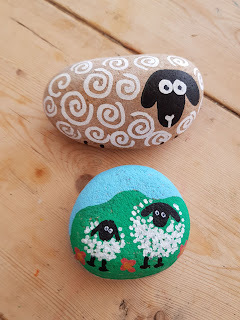 I am by no means an expert or particularly arty but really enjoy it. 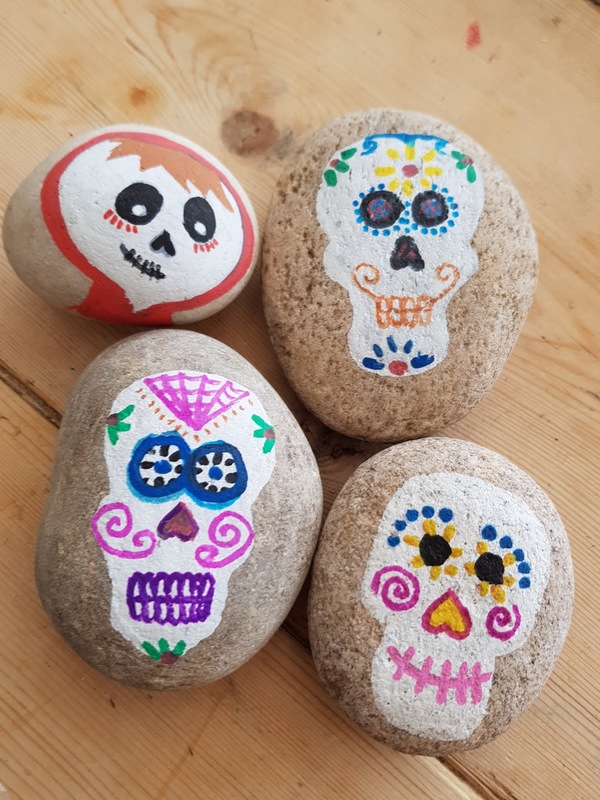 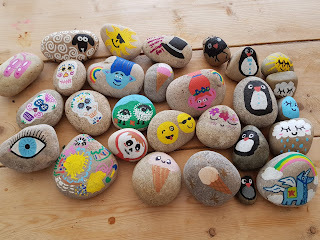 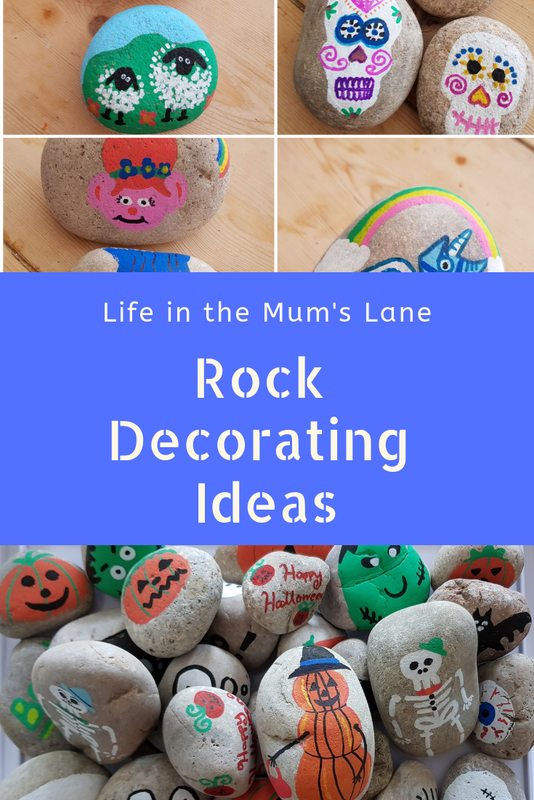 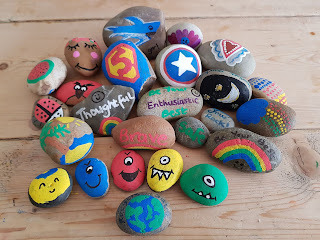 If you are looking for some inspiration here's some of our rock decorating ideas to get you started.